Created by IGT, Cleopatra video slot takes you back to the ancient Egyptian era where she lived between 69BC and 30BC. In ancient Egypt she was the last pharaoh and also the partner to Mark Anthony who was a Roman politician. 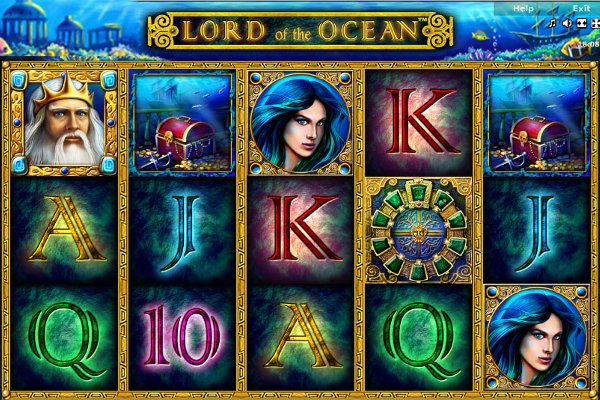 Also known as the Queen of the Nile, this video slot is packed with exciting bonus features, a wide range of betting selections, unbelievable sound effects and high end graphics, with a jackpot bonus worth 10,000 coins up for grabs. The background is set in an Egyptian temple with gold columns decorated in hieroglyphics surrounding the reels to complement the look and feel of the game. The game controls also received the same detailing with all choices in Egyptian stone, while the symbols are depicted in front of a white background to make it easier on the eyes when you play for an extended period of time of time. The collection of symbols are all theme related and include Cleopatra herself who is the highest paying symbol in the game paying up to 10,000 coins, a scarab paying the second highest, a lotus flower, a golden engraved tablet, a flail and crook and the eye of Horus. Lower paying symbols include decorated playing cards ranging from 9 through to Ace. Cleopatra invites you to explore the Egyptian temple presented across 5 ancient reels featuring 3 rows with 20 intriguing pay lines. 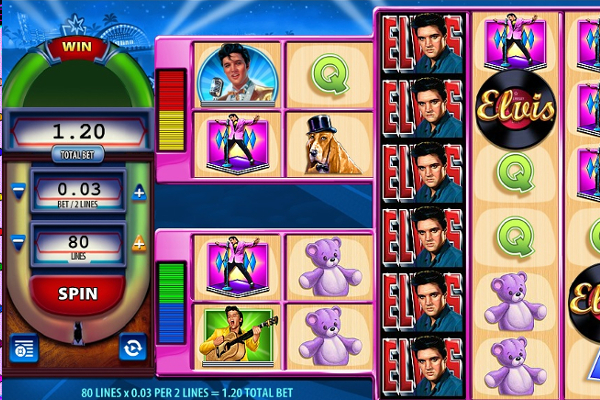 The video slot also features a number of exciting bonus features to keep you on the edge of your seat as you attempt to unlock them with every spin you initiate. The Cleopatra logo represents the wild symbol and will gladly replace all other symbols on the reels except the scatter symbol. 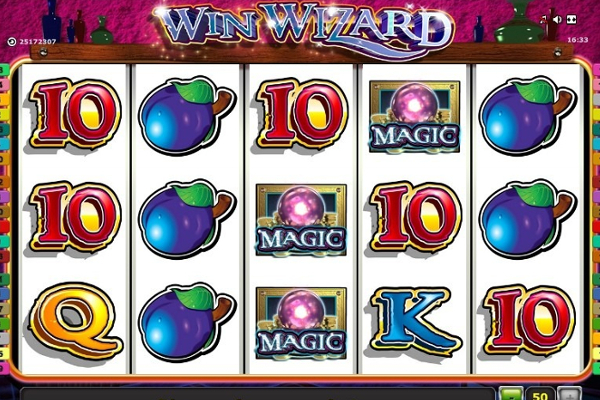 Should the wild symbol substitute for a win, your winnings will be instantly doubled. 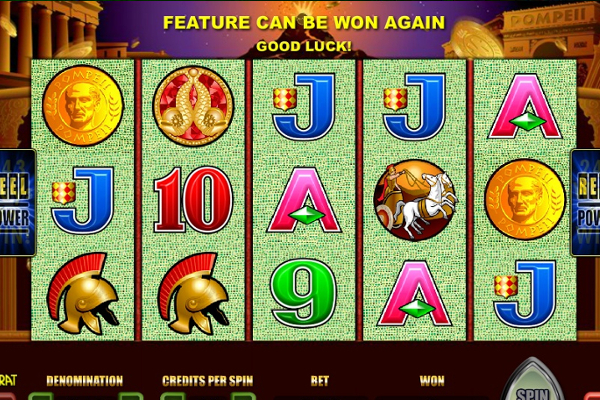 The Sphinx icon represents the scatter symbol and landing three or more Sphinx scatter symbols anywhere on the reels will trigger the Free Spin feature, which in this case will be 15 free spins. 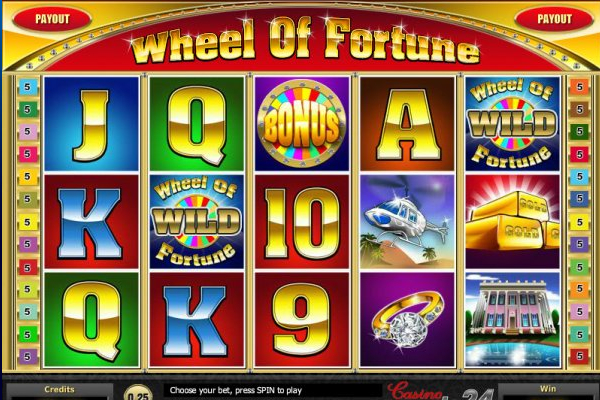 The free spins can also be re-triggered during the free spins round, up to a maximum of 180 free spins. 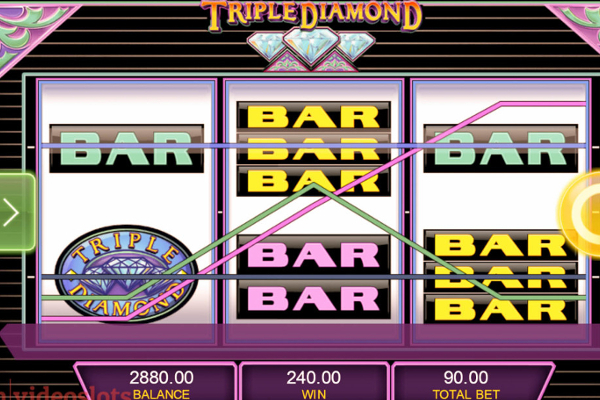 You will also be pleased to know that scatter wins are available by simply landing two Sphinx scatter symbols anywhere on the reels where your winnings will be doubled. If you manage to land three Sphinx scatters, your reward will be 5 times your stake, landing four will award 20 times your stake, and five Sphinx’s on the reels, 100 times your stake will be your reward. 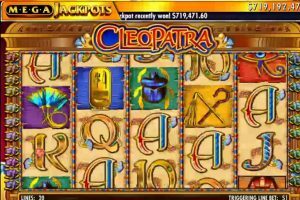 Cleopatra video slot is designed extremely well and features some beautiful graphics and mystical sound effects to complement the theme presented in this game. 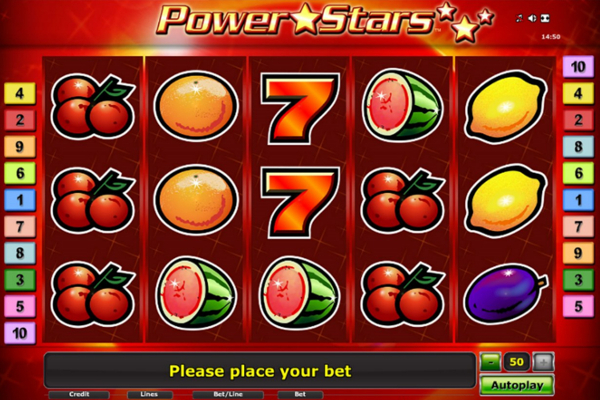 Although the game might be a bit old, it still attracts a wide range of players due to its popularity and high payouts featured on the reels. There is also a second version of the game where a progressive jackpot has been added to make the classic game more captivating for those who enjoy Cleopatra on a regular basis. 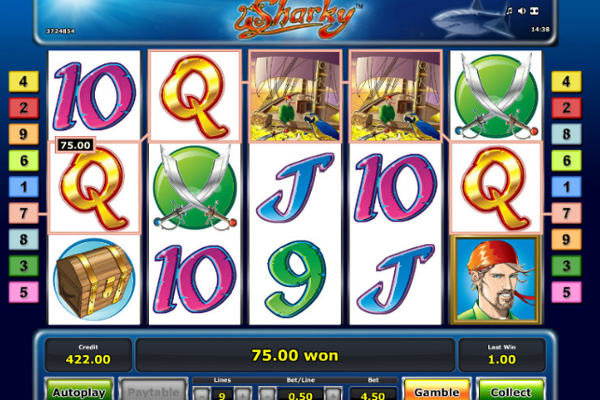 This game also caters to new players and serious high rollers as the betting options range from a mere $0.01, reaching an astounding $1,000.00 per spin. 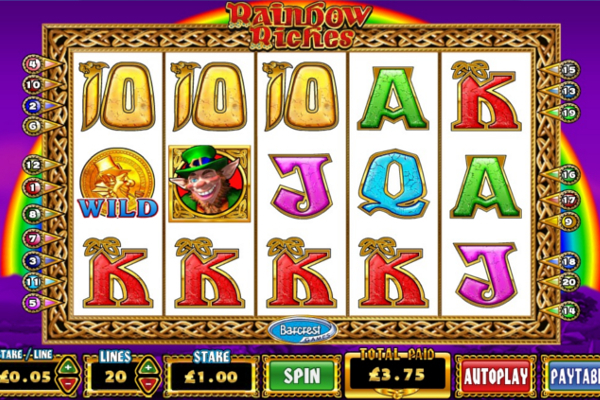 IGT managed to capture the essence of Cleopatra on this video slot to ensure her beauty will forever remain the same. 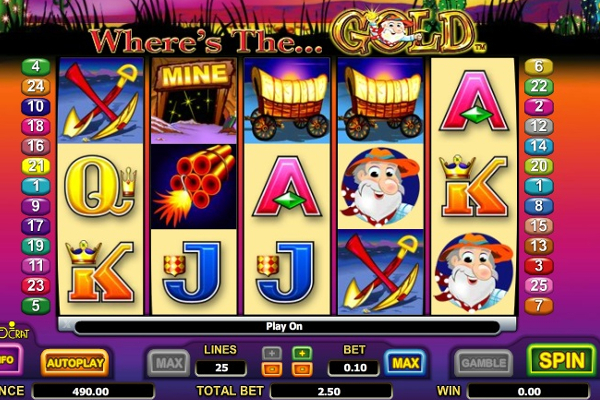 This is one video slot that cannot be missed when you are searching for something special that holds a rather interesting story line, while you are whisked away to ancient Egypt.